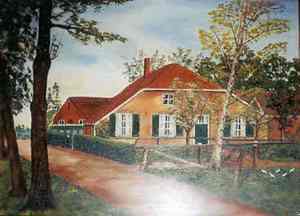 This is a painting of the old Vinkenvleugel family home in Dinxperlo, The Netherlands. 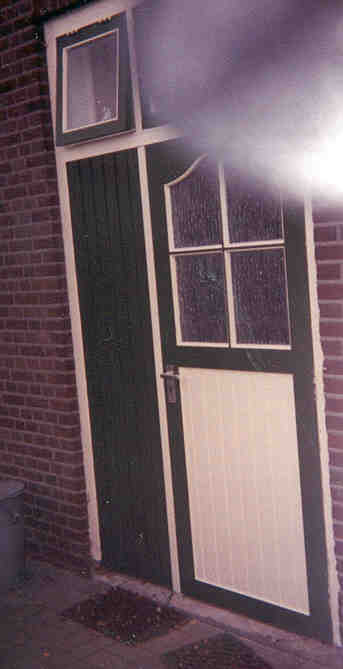 This is a photograph of the original door to the Vinkenvleugel family home in Dinxperlo. It was taken down and preserved during the war.